During National Pet Week I would like to talk about family vacations and how they are a way to get away from the daily grind, relax, and regroup with your dog. Having a family vacation includes bringing your furry companions but what does that actually entail? Not every hotel will accommodate our four legged friends; in fact, there is a great deal of preparation needed to have an enjoyable vacation with your pet. Choose your destination: There are many great sites out there that are dedicated to ensuring you have a wonderful vacation. 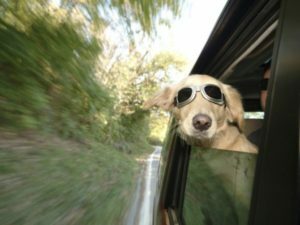 Bringfido.com is a great site that breaks down pet friendly destinations by state and town. 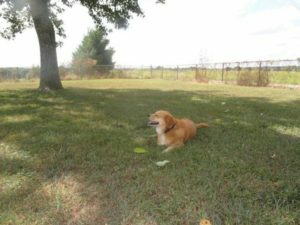 K9RoadTrip.com showcases pet friendly rest areas, and dog parks along major highways. 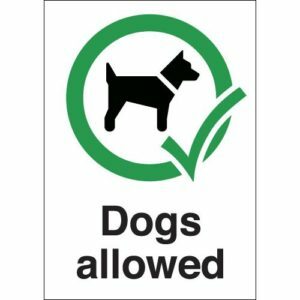 Plan your route: know in advance where there are pet friendly rest areas. Some gas stations even offer a doggy play area that is free to use. Just make sure to clean up after your pet. Make sure that these areas aren’t too far apart. Dogs, like people, need to be able to relieve themselves. Find pet friendly hotels: This is not only for your destination but also for along your route. In the event that there is a major accident or you need to stop overnight you should know which hotels will accommodate your whole family. With these tips in mind you will be able to create happy memories with all the members of your family. Enjoy your vacation and get your well deserved relaxation.